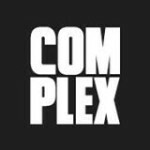 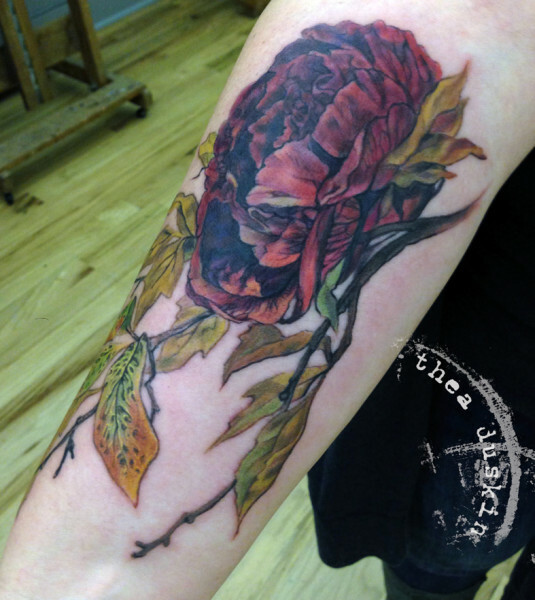 Thea is only taking on new clients through a submission process. 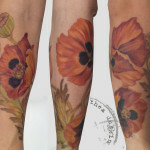 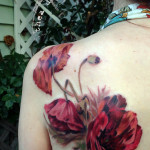 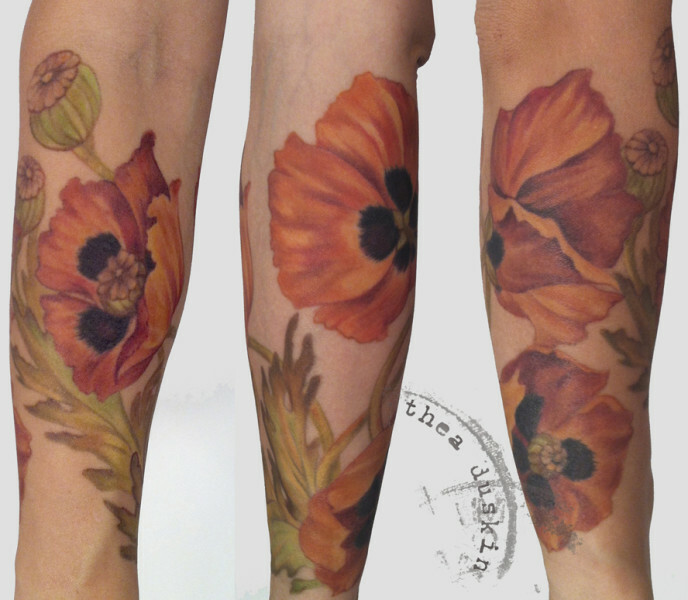 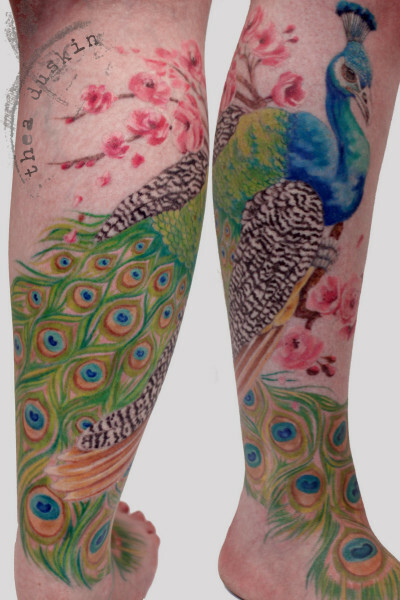 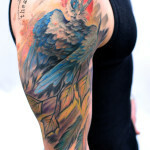 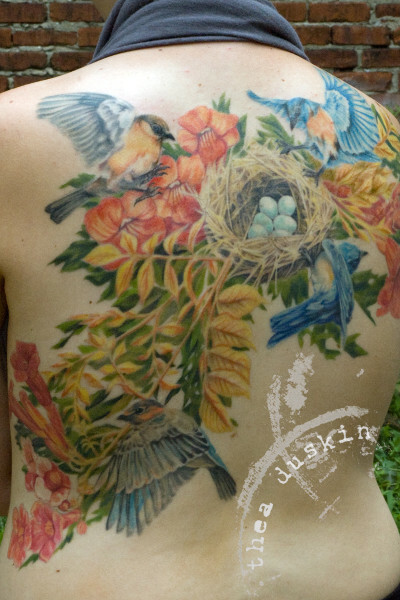 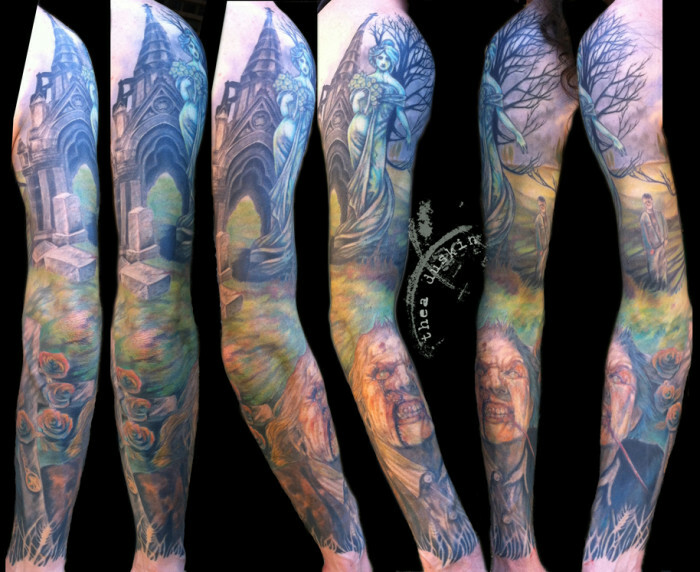 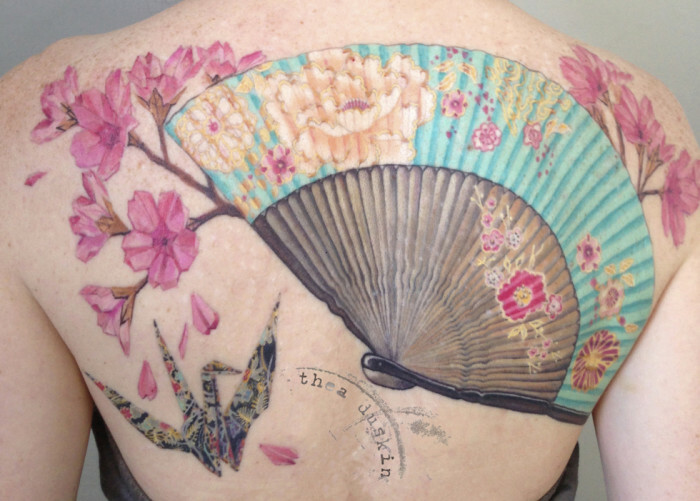 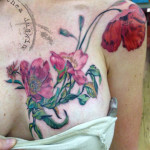 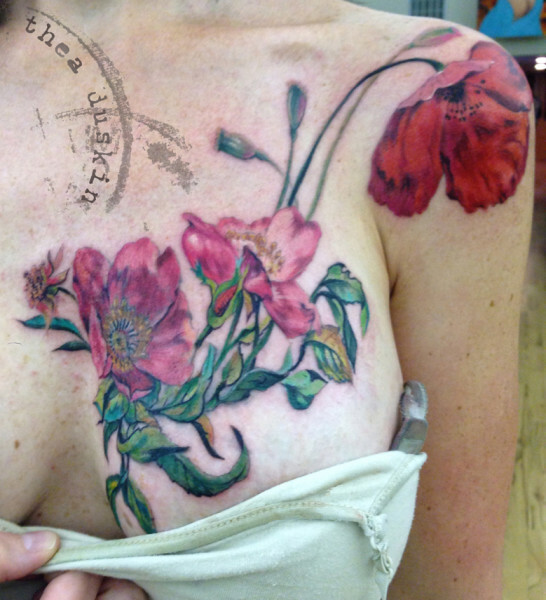 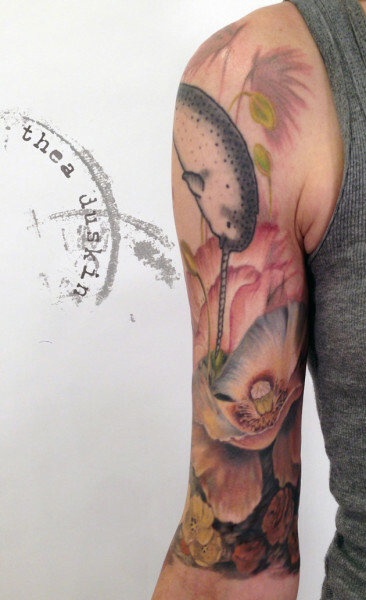 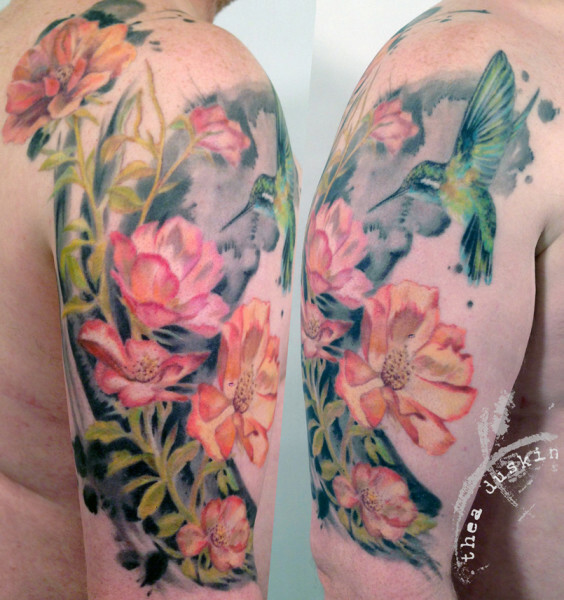 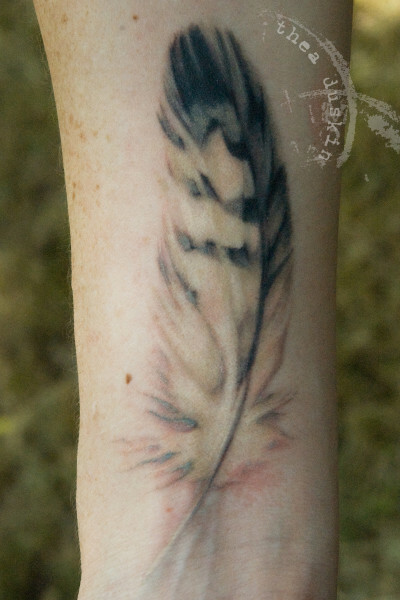 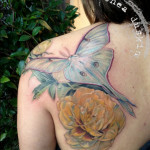 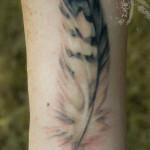 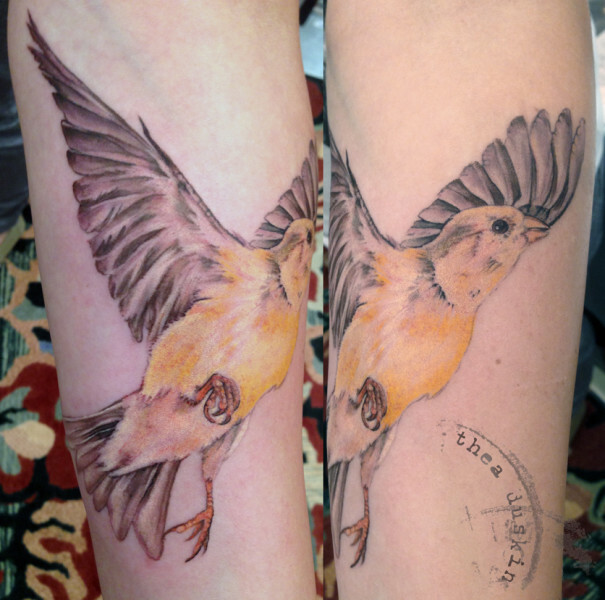 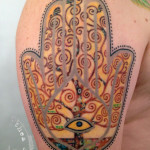 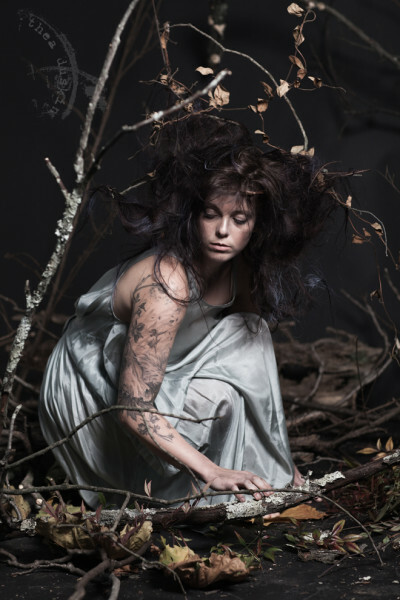 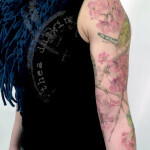 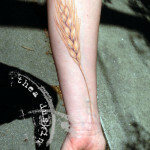 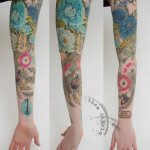 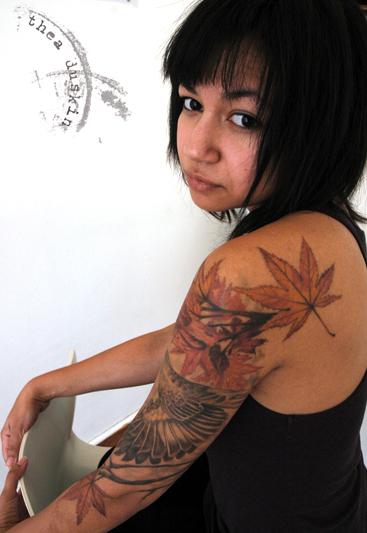 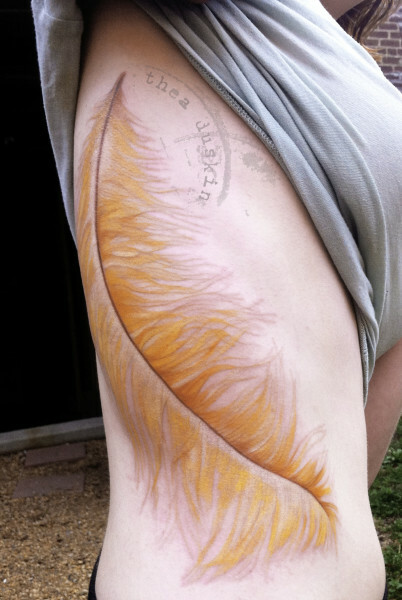 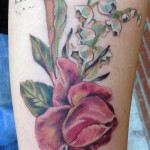 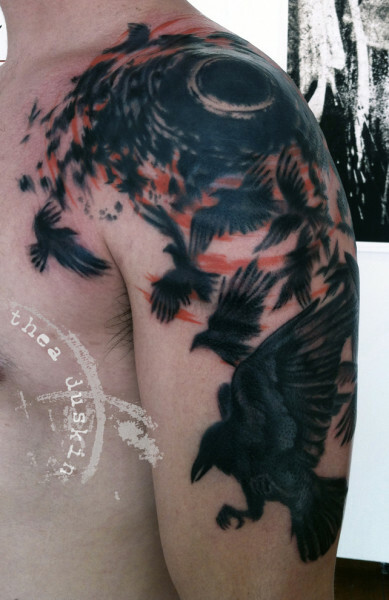 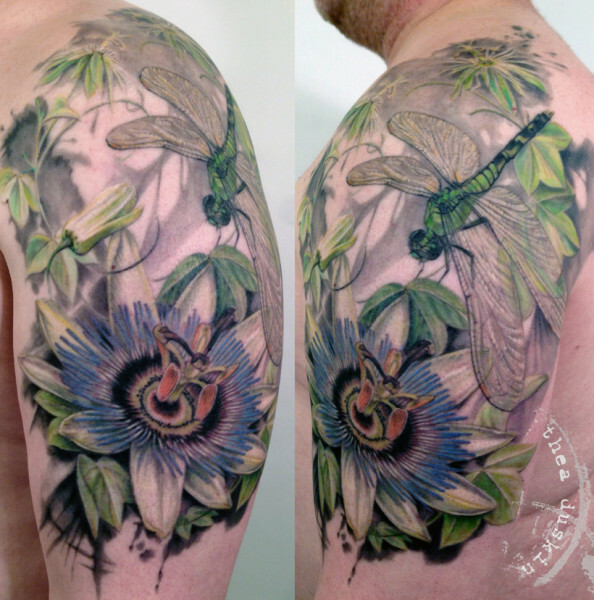 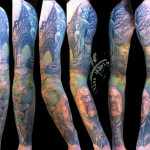 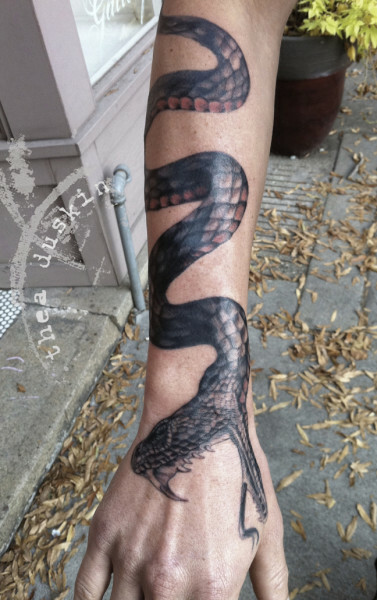 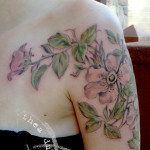 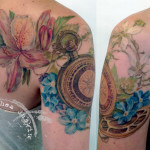 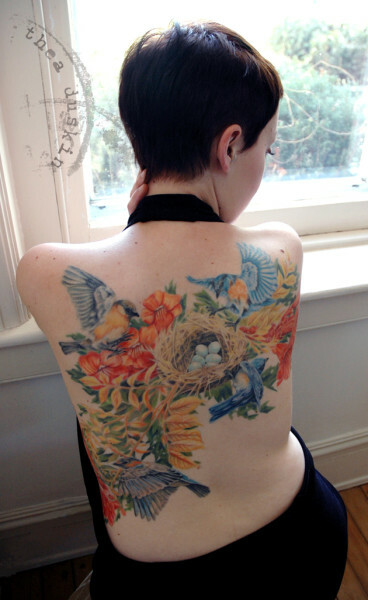 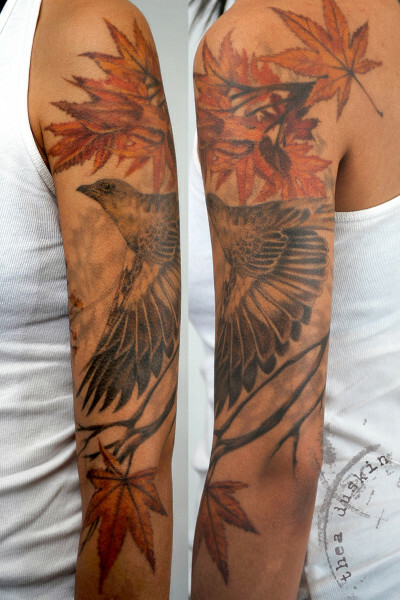 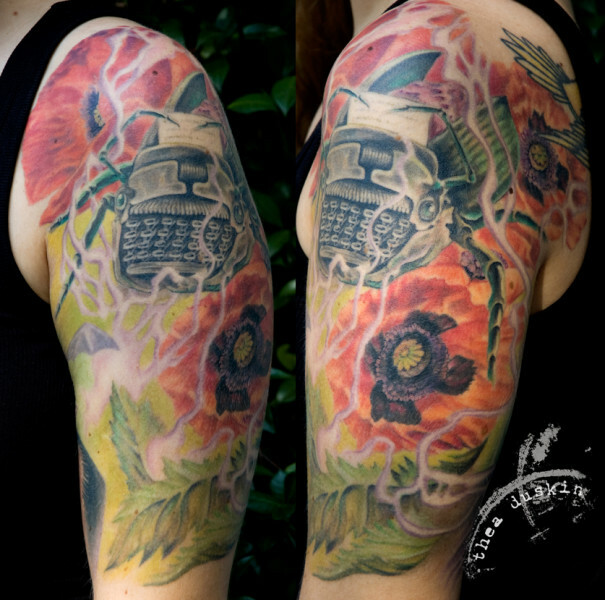 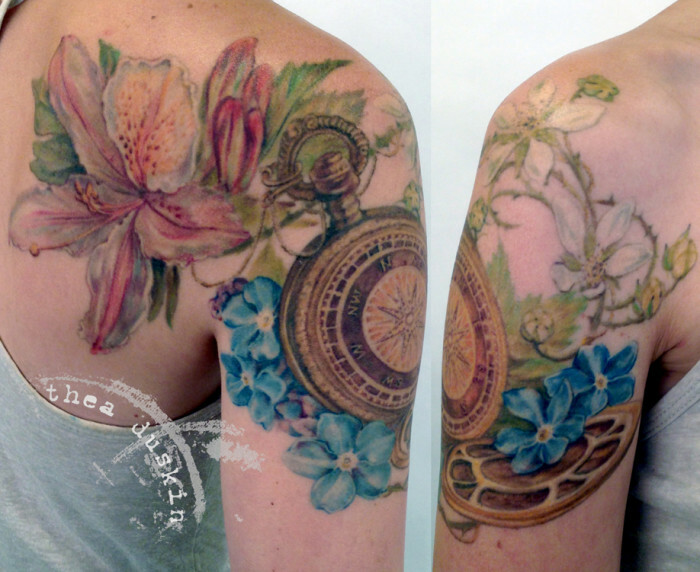 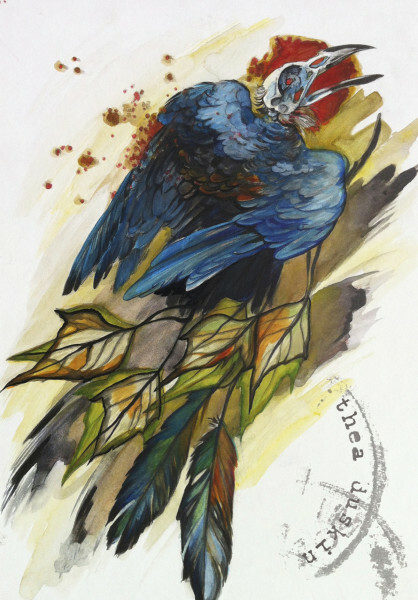 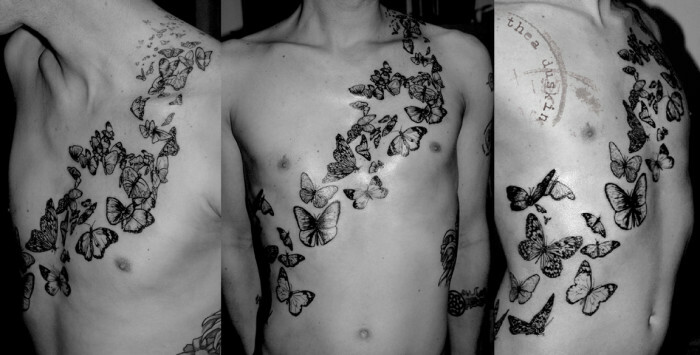 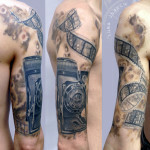 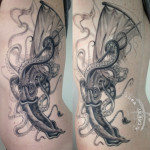 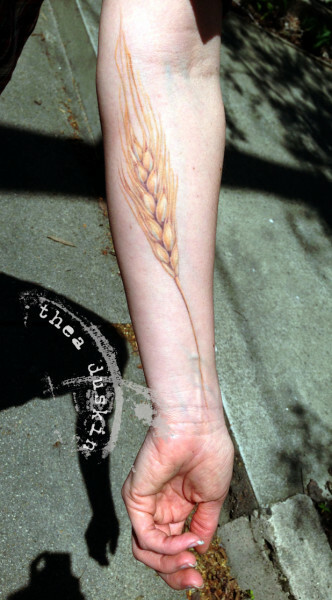 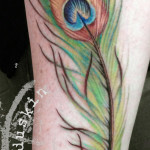 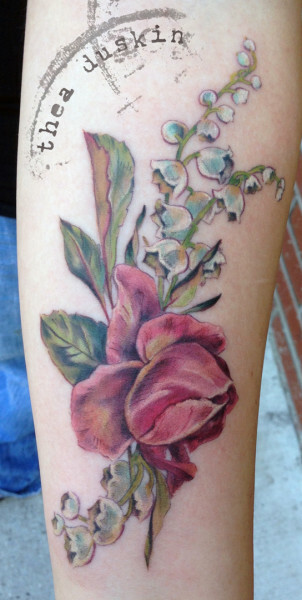 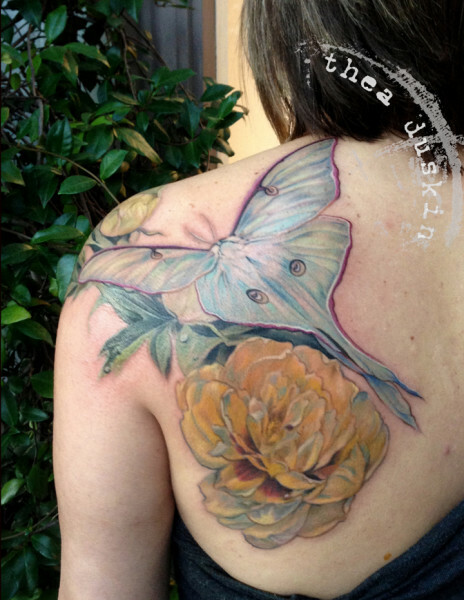 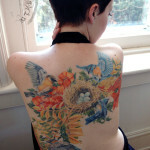 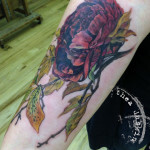 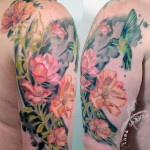 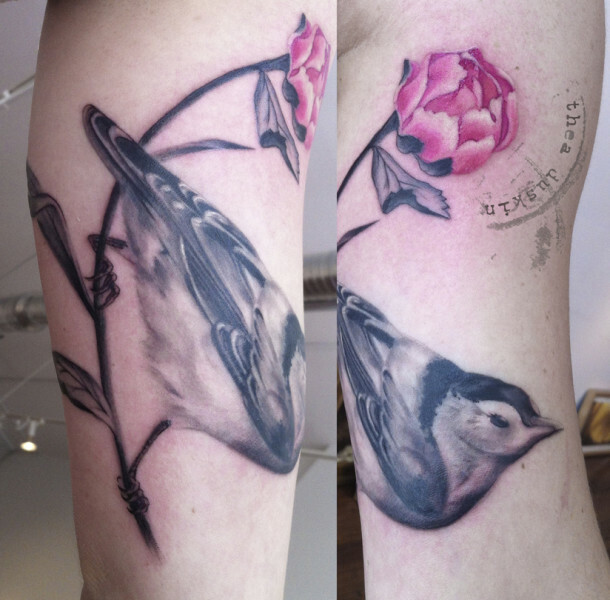 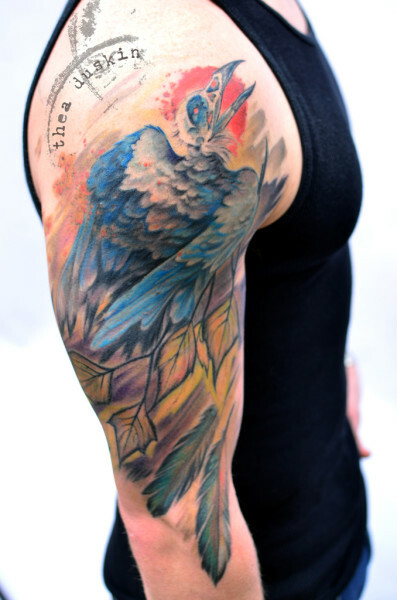 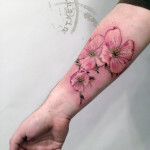 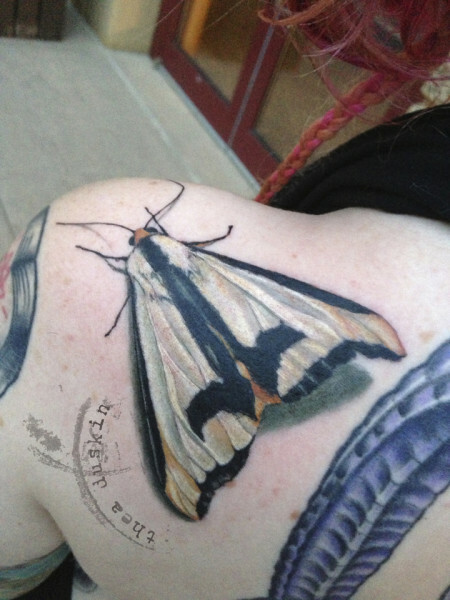 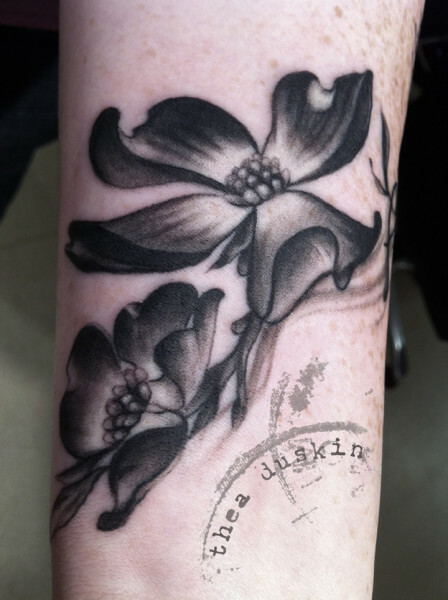 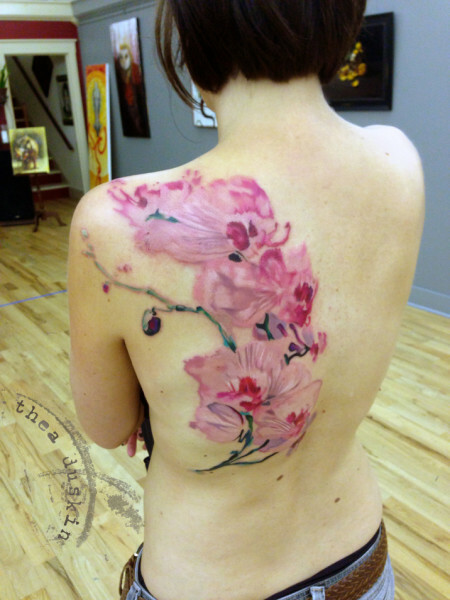 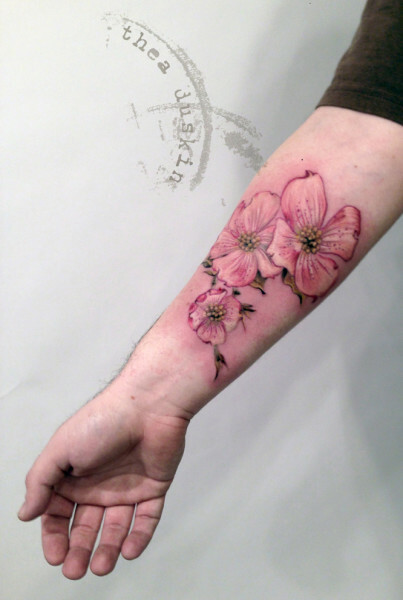 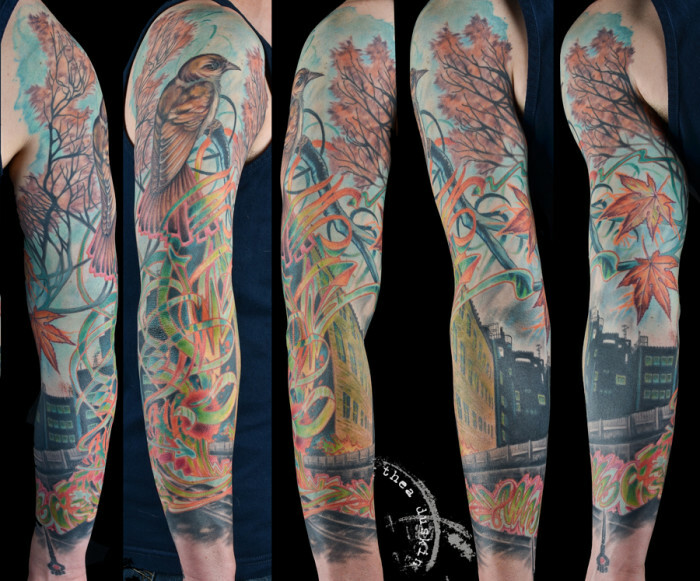 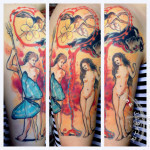 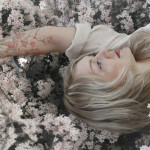 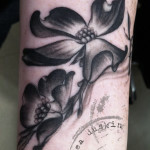 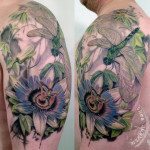 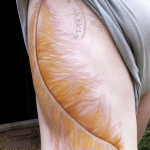 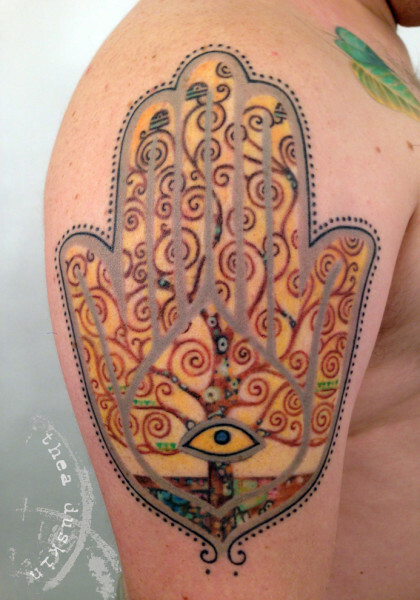 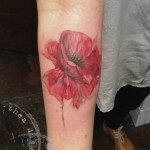 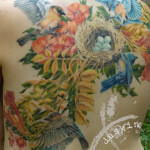 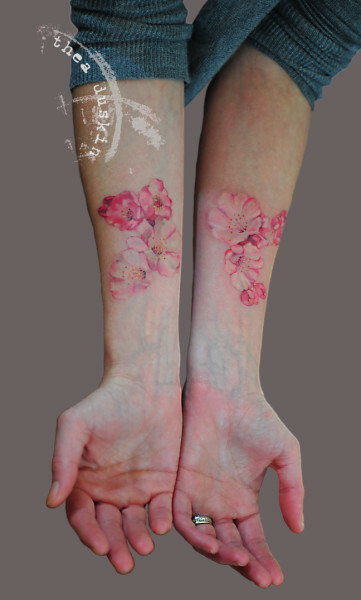 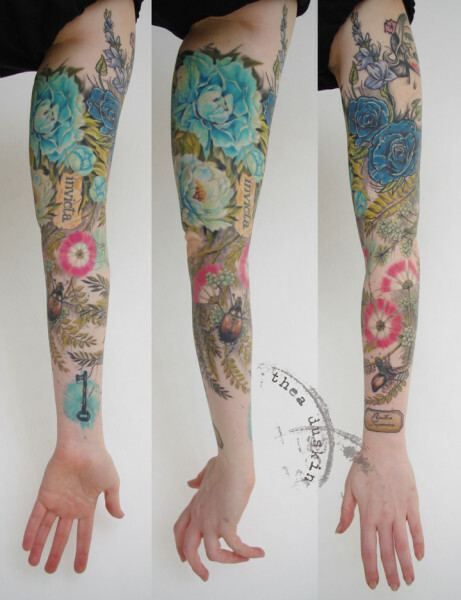 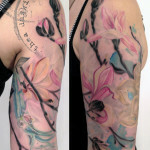 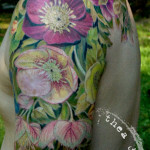 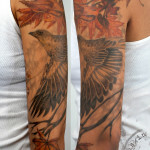 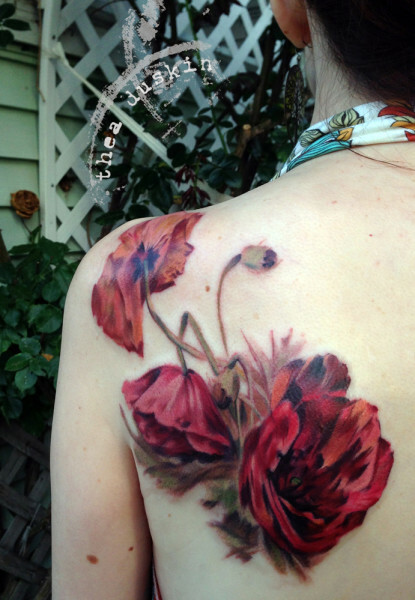 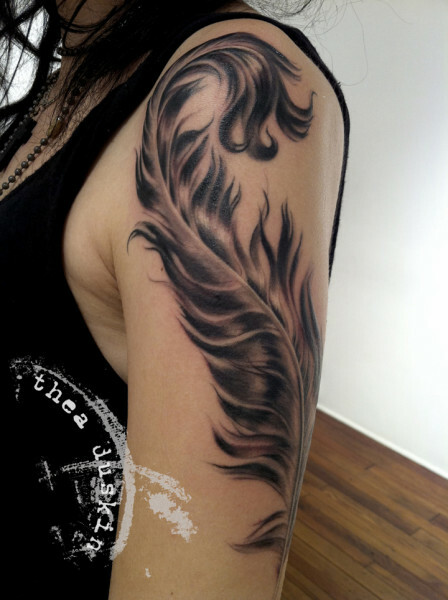 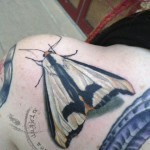 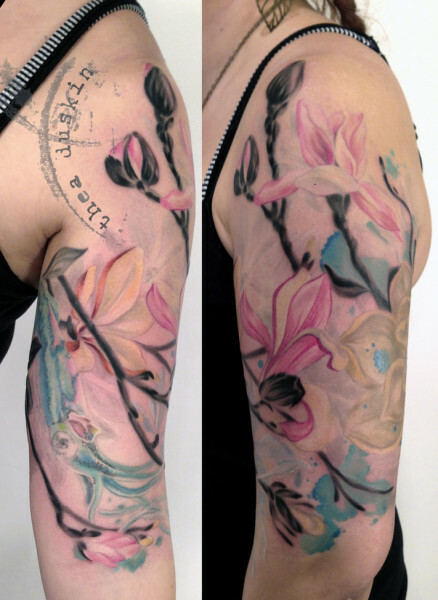 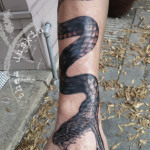 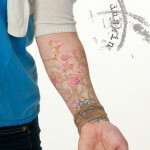 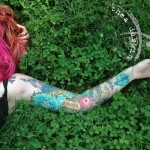 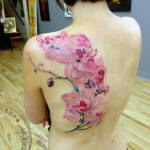 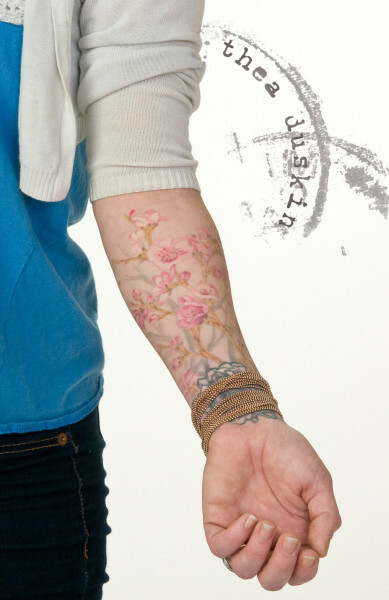 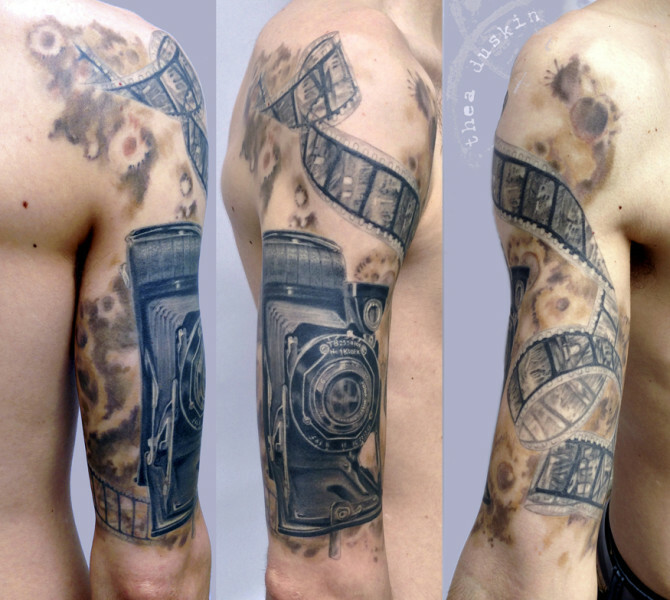 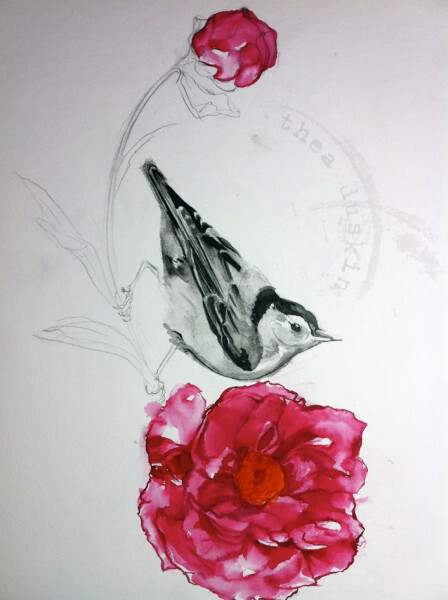 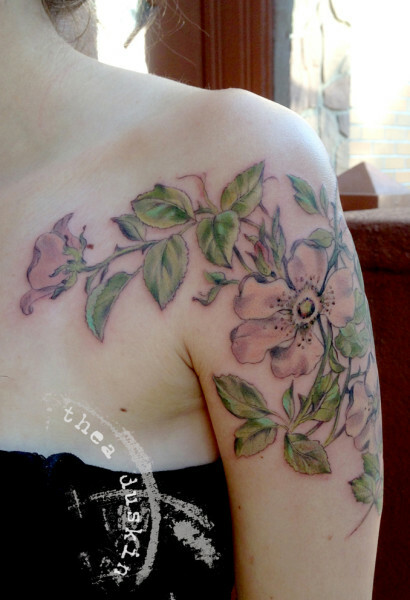 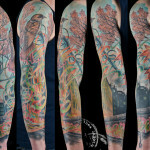 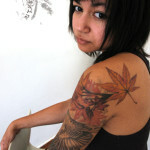 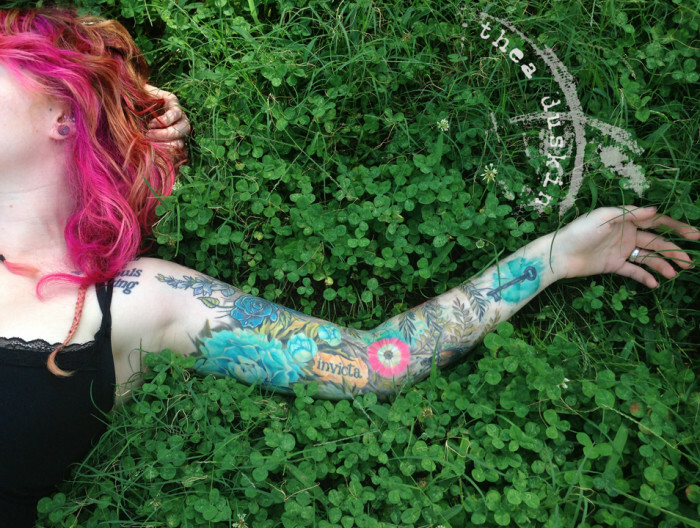 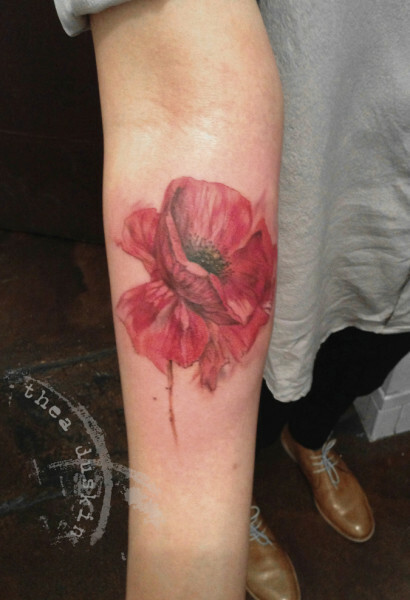 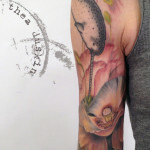 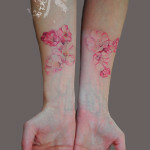 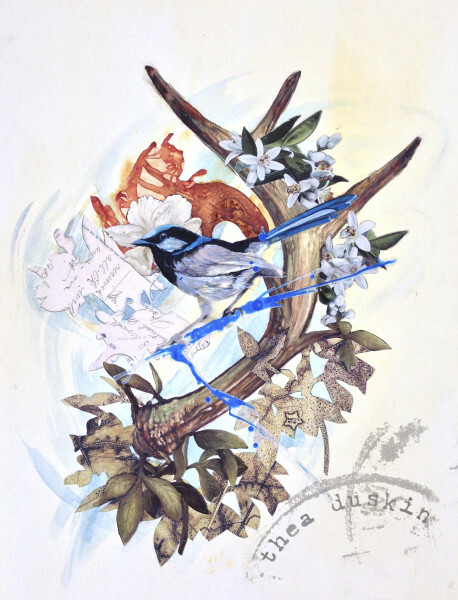 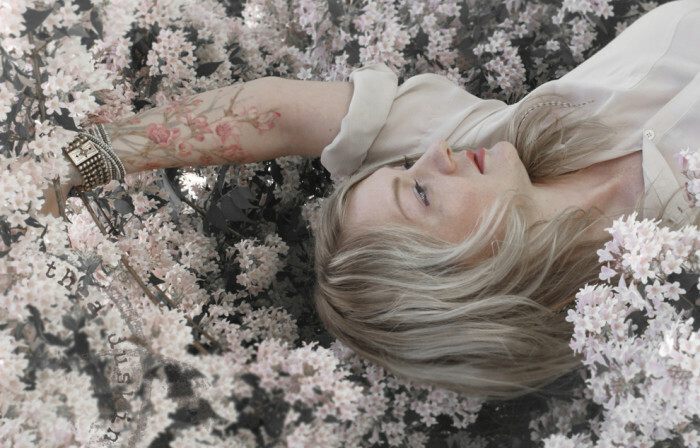 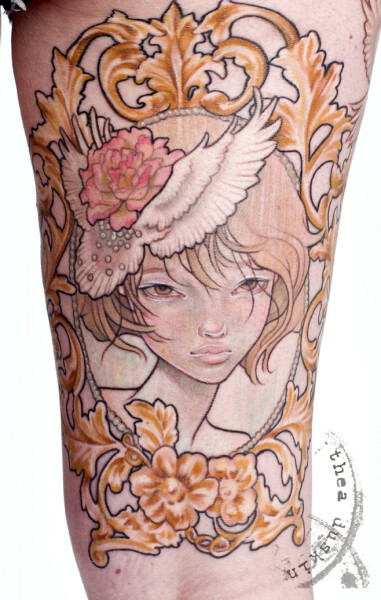 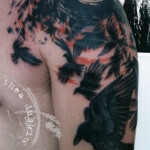 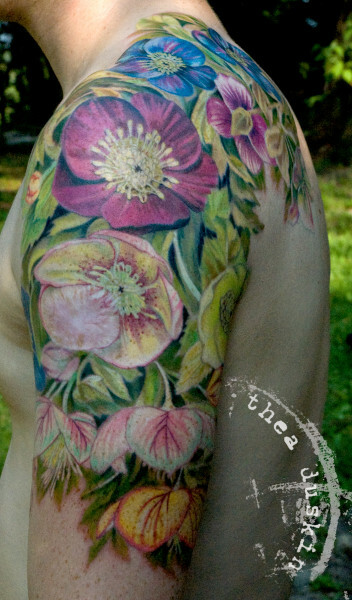 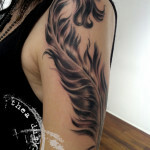 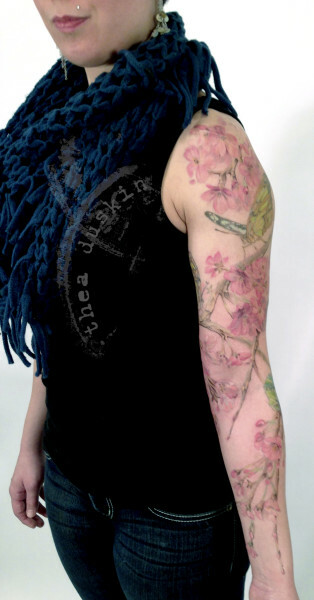 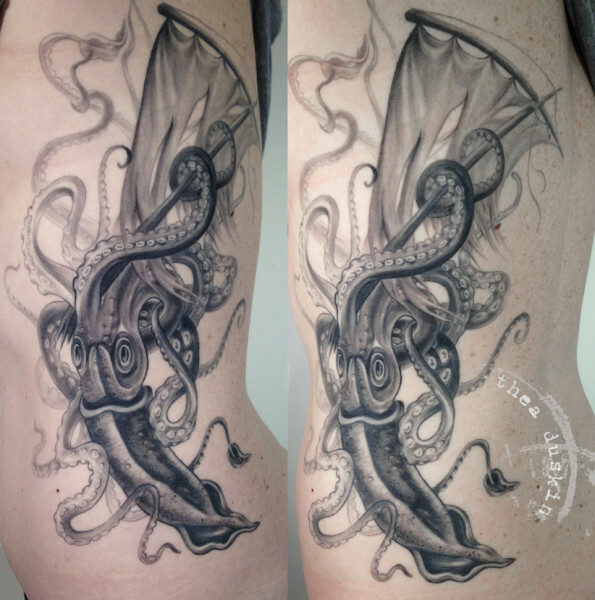 Thea Duskin is a tattooer and mixed-media artist who has shown internationally. 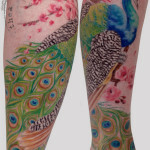 Most recently, at Aqua Art Miami (December 2015), she exhibited watercolor and collage work while performing live tattoos. 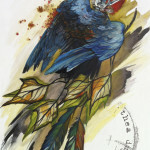 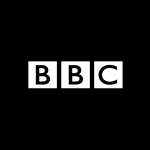 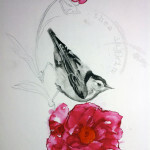 Her work is in the collection of 21c Museum Hotels and featured on the BBC culture page. 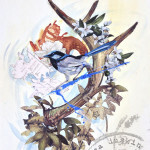 Other notable exhibitions include: the Museum für Kunst und Gewerbe, Gewerbemuseum, and the Valentine Museum. 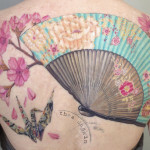 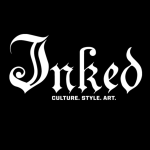 Having tattooed for 20 years, she strives to create work on skin that is deferential to the body’s form, and seamlessly reflects her aesthetic in art. 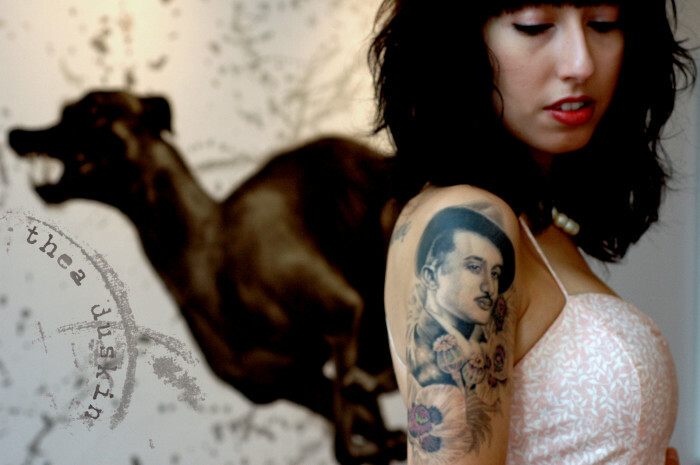 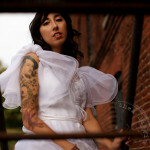 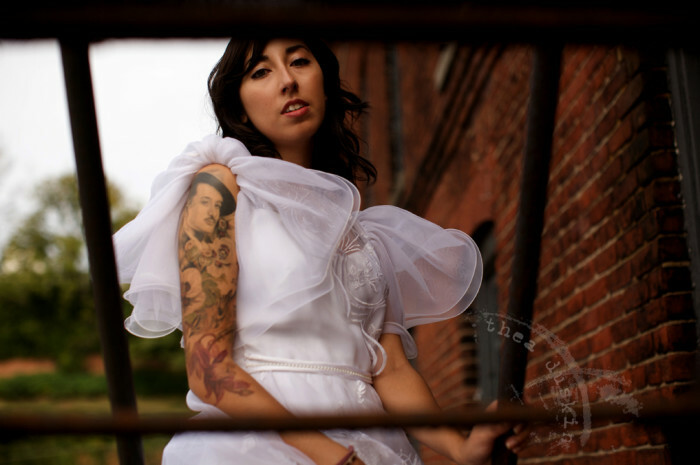 Thea is the co-owner/curator of Ghostprint Gallery in Richmond, Virginia and is currently tattooing at The Parlour in Buffalo, NY.